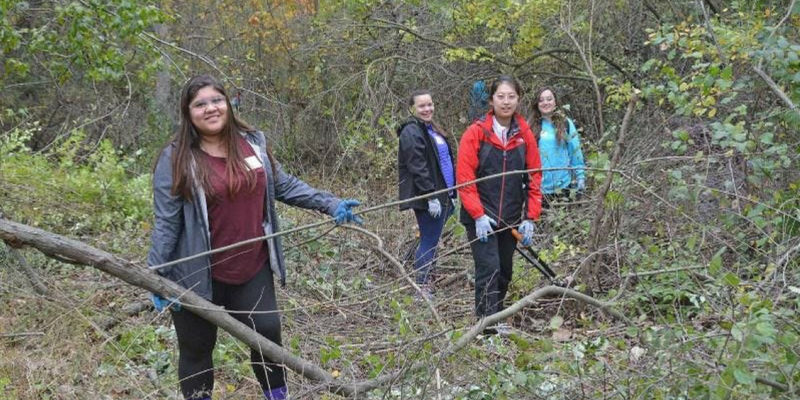 Looking for a way to make a difference in Cuyahoga Valley National Park? Join us for our invasive plant removal drop-in on Thursday, October 25 to improve habitat for native plants and wildlife! Invasive species overcrowd native species, making it difficult for them to thrive, which in turn affects the wildlife in the ecosystem. Your efforts will help improve soil quality, restore native plants, and create better habitat for native wildlife. Drop-ins are a great opportunity for both first-time volunteers and veteran volunteers to get involved in their national park. You will work closely with a small group of dedicated staff and volunteers on an impactful project that will help preserve CVNP for generations to come! Advanced registration is required for all individuals. For clubs, organizations, and corporate groups, please contact the volunteer office at 330-657-2299 or volunteer@forcvnp.org to register.